The fact that they are putting so much focus on China is a bit puzzling (generally, you don't try to talk about other nations' economies unless it is really needed). Feels like this is more of a tactic to try and distract markets from the fact that they are nowhere near heading towards their inflation target of 2%. 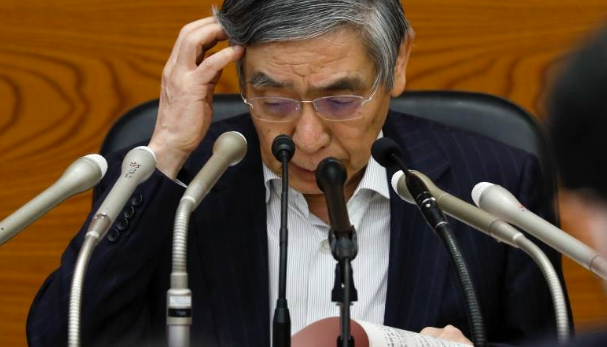 His monetary policy comments aren't of anything new. USD/JPY holds steady at 111.56 still, a little higher on the day.